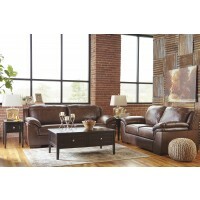 Indulge in feel-good luxury and crisp, contemporary style at a price sure to entice. 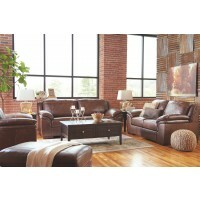 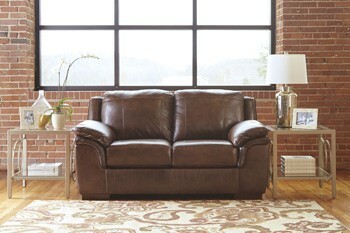 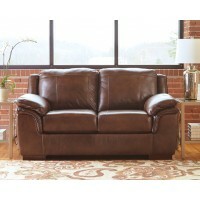 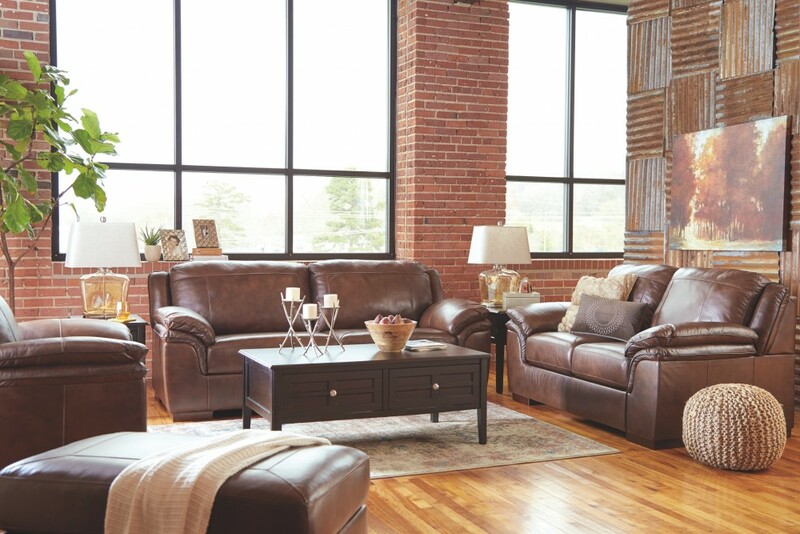 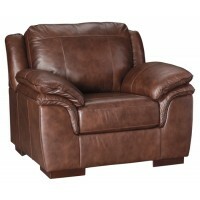 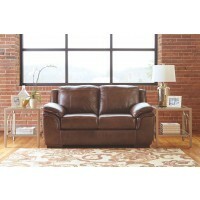 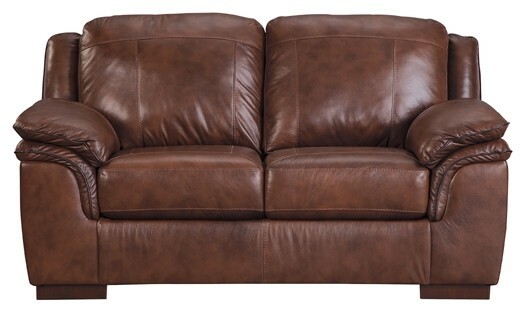 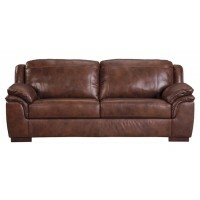 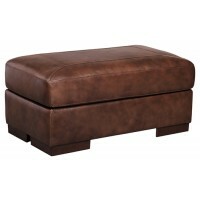 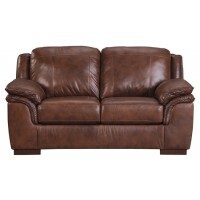 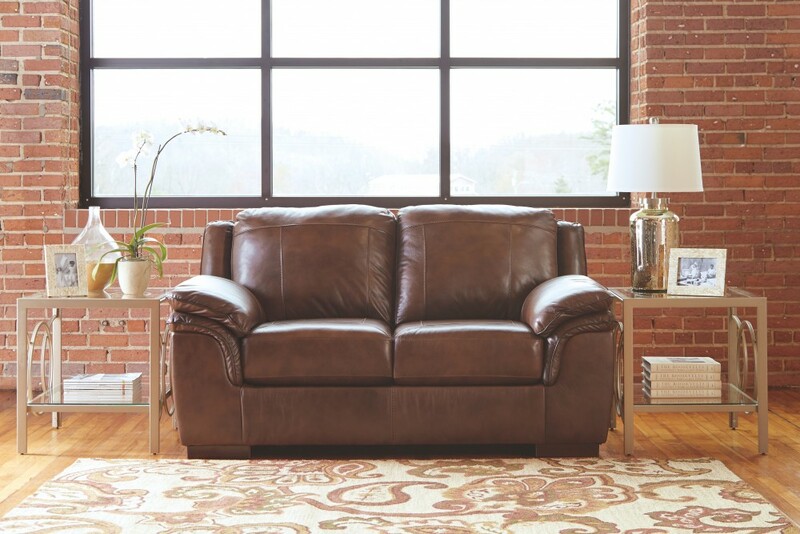 Rest assured, this loveseat’s entire seating area is covered in a supple, multi-tonal leather for your pleasure. 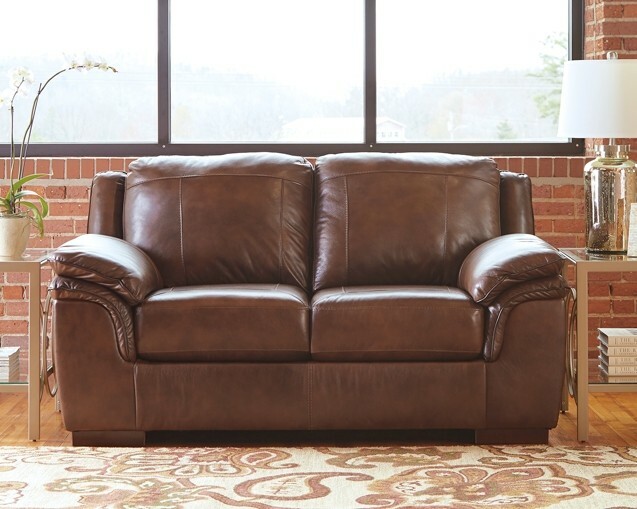 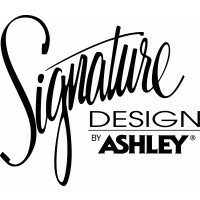 A 2-over-2 cushion design brings European inspiration to the scene—made all the more indulgent with double pillow top arms punctuated with welting in a contrasting color.